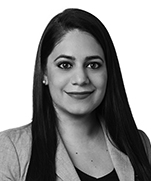 Sunny Dhaliwal is a member of the Dentons Tax Team. She represents clients in civil tax controversies before the Internal Revenue Service (IRS), including examinations, appeals and US Tax Court matters, predominantly focusing on cross-border tax issues. 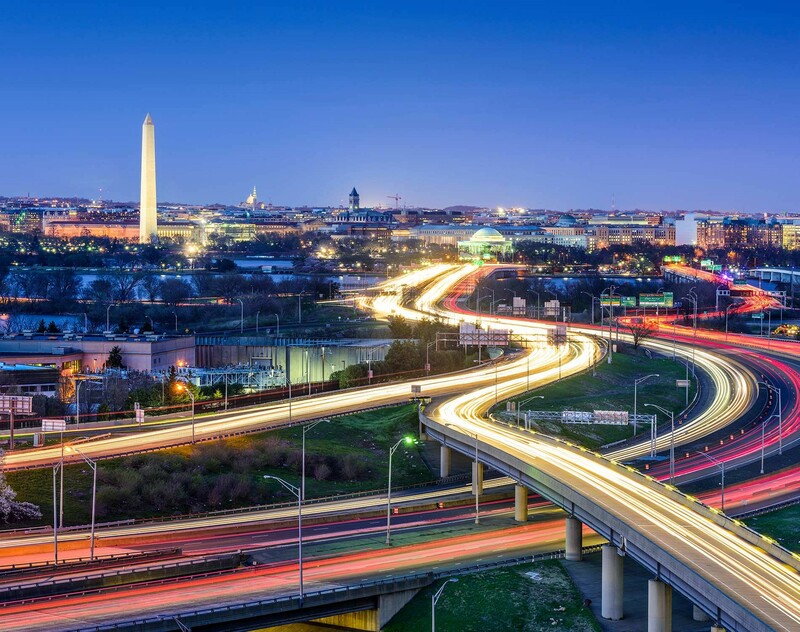 Sunny advises clients on tax legislation, including the implementation of the Foreign Account Tax Compliance Act (FATCA), the partnership audit regime under the Bipartisan Budget Act of 2015 (BBA) and the Tax Cuts and Jobs Act (TCJA). She also advises on corporate and international transactions, including inbound and outbound multijurisdictional issues, relating to sourcing, foreign tax credits, the subpart F regime, effectively connected income, treaties and other international tax issues, as well as preparing related memorandums and tax opinions.